Can someone post when they hear of Emperor moths on the wing? 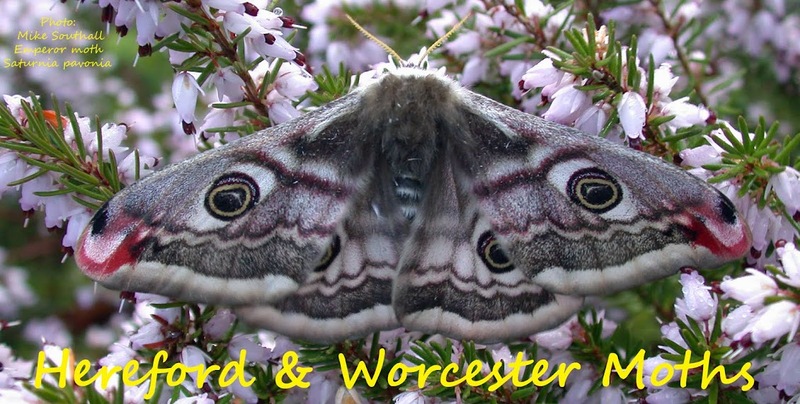 Have invested in the new Emperor moth pheromone and keen to give it a go on Hartlebury Common. If anyone wants to join me they are welcome to come along.